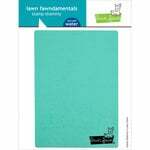 Keep your Sizzix Framelits and Thinlits dies sold separately organized with the Sizzix 3 pack of Magnetic Sheets. 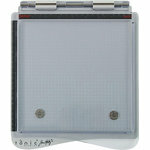 Included in the package are 3 magnetic sheets that measure 6.5" x 4.375". The sheets store chemically etched dies with the matching stamps stored on the PVC backing. 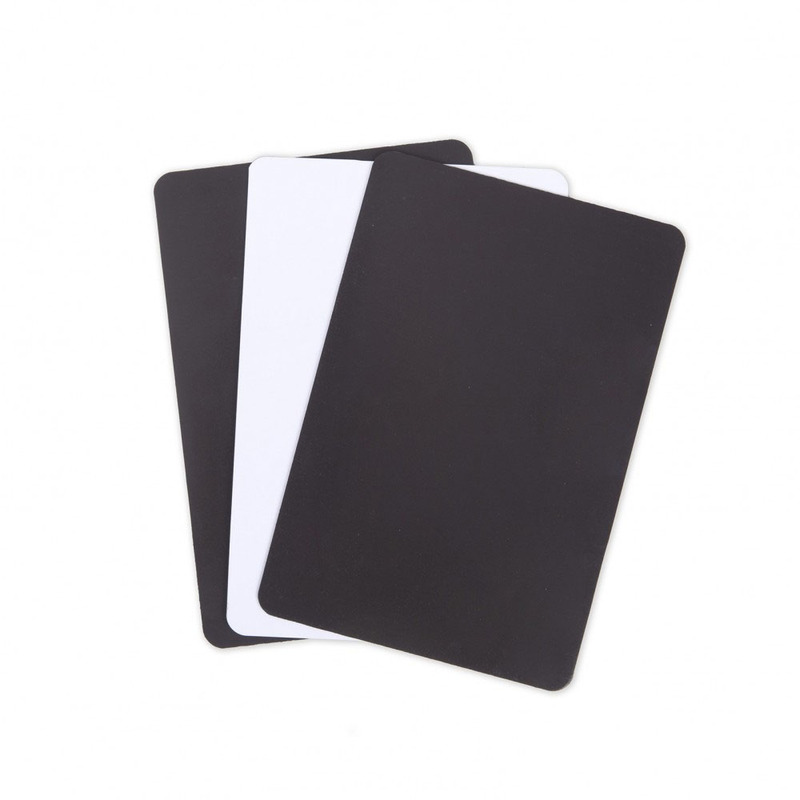 Plastic envelopes are available separately to store the magnetic sheets, for added convenience. I love this! I've been waiting for something like this to come out. I actually was trying to come up with something of my own, but I'm really glad that Sizzix came up with this. I love that you can buy the sheets separate in case you already have the storage envelopes and that they come in two sizes. What I would like to see next is just some of the hard plastic sheets that are attached to the magnets, just by themselves. I like the rigidness for my stamp storage, but can't seem to find any plastic like that out there. Many of my stamps don't have die cuts so I think it would be a waste to buy them with the magnet attached. I've tried other products but think they are too flimsy, not as rigid as the plastic with these items. I also wouldn't mind just a magnetic sheet without the plastic either for those diecuts that I don't have matching stamps for, again, hard to find just the right magnet strength already cut to size with corners rounded. Just some ideas. I have some Sizzix plastic envelopes for die storage. I purchased these to use with those envelopes & I'm glad I did. Great way to organize your dies. These are perfect to put with my Stampin' UP! stamps so that I can store my dies with my stamps in the same case. Will be buying more! 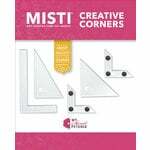 These magnetic sheets are perfect for storing thinlits/framelits on the magnetic side with the coordinating stamps on the white side! I love these sheets. They do exactly what I want them to do and keep everything neat and organized. These little magnetic sheets have really helped me organize my small and medium dies. They are not too heavy, which is a plus. The dies stick well. I took away one star because it would be nice if they were just 1/2 inch wider so my nested framelets would fit better. One set kind of hangs off the edge of the sheet. Overall, a good investment. I would like to know if the magnetic sheets can be cut to fit various sized pockets for storage? I am very new to the die cut hobby and still trying to learn as much information as possible. I would appreciate it. Tracey By: Trazrae (13-Sep-18) Helpful Question? Yes | No Thank you! Report Inappropriate This question has been reported. Thank you! I have cut the sheets in half. You need to use sharp scissors. By: AuntieMarMar (15-Sep-18) Helpful Answer? Yes | No Thank you! Report Inappropriate This Answer has been reported. Thank you!